Neu-Bechburg Castle was built in 1250 by the Lord of Bechburg. 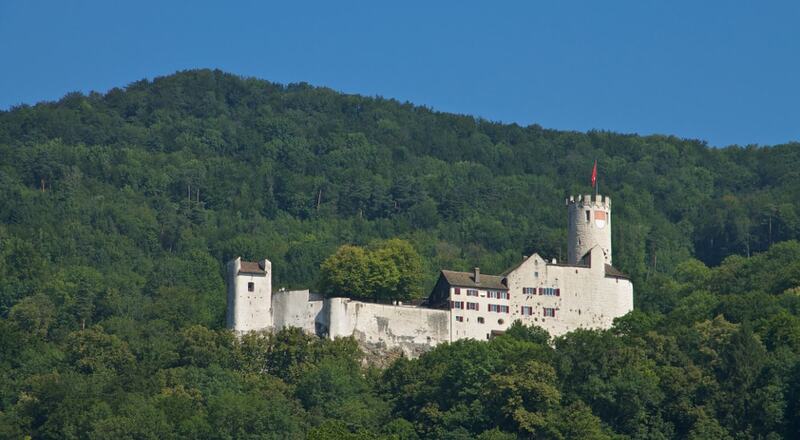 The castle changed owners several times and, in 1635, it temporarily became the seat of the Bishop of Basel. After that, it served as a private apartment, an inn and finally a stone quarry. In 1835 it was acquired by Johannes Riggenbach. His son Friedrich restored the castle from 1880 onwards.